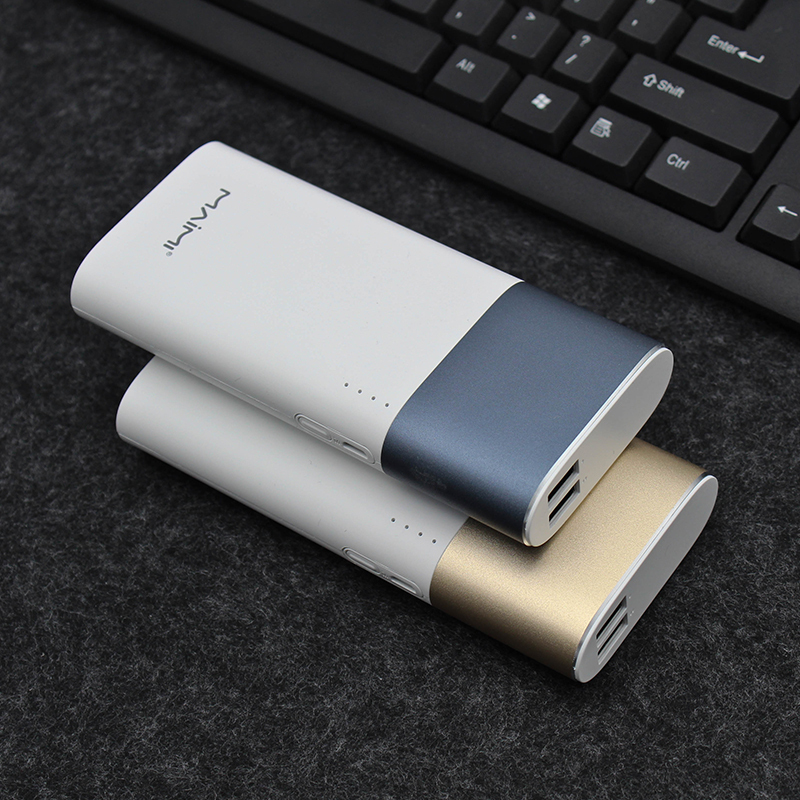 This Power Bank 11000 has high safety performance , it is a fast charging power bank at the same time , it is good efficiency for energy storage and good memory effect , low power consumption , ensure high capacity , This power bank iphone 6 is Intelligent identification ,When the digital product connects with the power bank , it can automatically identify and charge to the power bank . 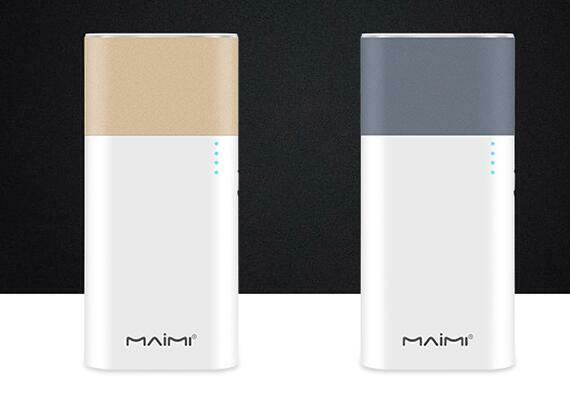 plug and charge , intelligent and convenient if the digital product is not disconnected after fully charged , the power bank can automatically identify , initiate over-charge protection and stop outputs ,which can save the power consumption . It`s so light and handy , with a simple style of fashion , easy to carry when you go out. Its shell uses Aluminum materials ; shock-resistant and resilient safety protection . High density and high capacity , capable of storing large volumes of power ; high conversion rate , providing sufficient power to the phone , saving energy and time . Uses advanced battery real-voltage tracking technology ; 4 LED lights to indicate remaining power so that you can always know how much power remains . Uses highly integrated IC chips , providing protection against overcharging , overdischarge , overcurrent and short circuit , etc ; safe and secure. Looking for ideal Fast Charging Power Bank Manufacturer & supplier ? We have a wide selection at great prices to help you get creative. All the Power Bank 11000 are quality guaranteed. We are China Origin Factory of Power Bank Iphone 6. If you have any question, please feel free to contact us.